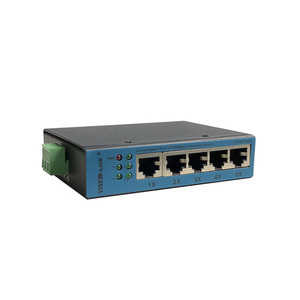 Amroad POES6530 (PoE Switch,SIP)features a small form factor that allows to reduce the space taken into wall enclosures and by wall enclosures. 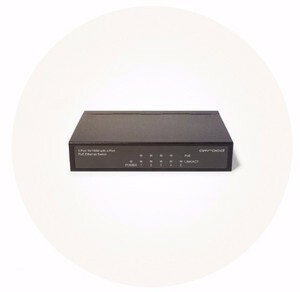 Amroad POES6530(PoE Switch,SIP) is a fanless switch that operates in total silence avoiding to disturb tenants also in the smallest studio apartments. 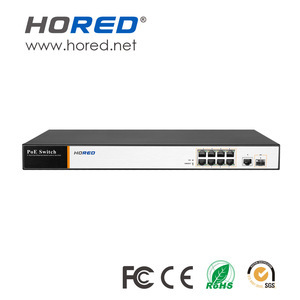 FANLESS CONTRUCTION Amroad POES6530(PoE Switch,SIP) is a fanless switch that operatees in total silence avoiding to disturb tenants also in the smallest studio apartments. Advantages: 1. 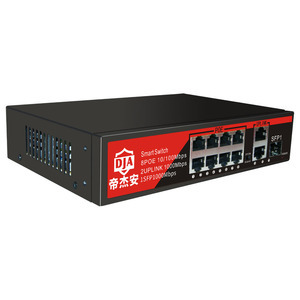 Using 8 Port high-temperature and low-temperature industrial-grade import chip , the processing capacity is stronger. 2. PCB using high temperature plate TG150 KB material, immersion gold process; good antioxidant capacity. 8. Redundant dual DC power input overload protection; 9. 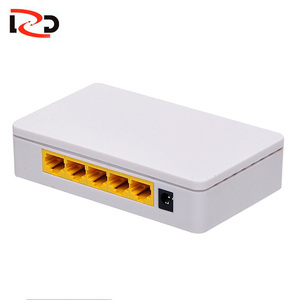 Using industrial 3P terminal 24-36V input maximum support 50V. 2. Only sell High Quality Products, Supply grade A quality. 3. Price is competitive and negotiable, large quantity can get bigger discount. 4. OEM service to meet all your need. 2. the network cable is connected correctly or not. 4. What about the lead time for mass production9 Honestly, it depends on the order quantity . We can accept to print your logo and design the package according to your specific requirement. FedEx Overnight: It will take 1-3 business days for delivery. Headquarter locates at Shenzhen, as well as the factory which is over 2500 square meters. ONV producs are exported to over 30 countries on five continents. 2.Putting into the transparent film bag to prevent goods be scratches. 3.Putting into a thick layer of bubble bat in the bottom of box to make sure the items safety. 5.Putting into a thick layer of bubble bat in the middle between the goods t make sure the items safety. 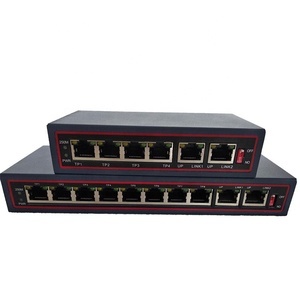 Introduction: The 8 ports Standard POE switch provides power and data to wireless access point and IP camera, using Power over Ethernet(PoE) over a single Cat-5 cable. Easy and reliable, the standard automatically determines PoE requirements, speed, duplex, and cable type using Auto detection. A wire carries both data and power lowering the installation costs, simplifying the installation effort and eliminating the need for electricians or extension cords. 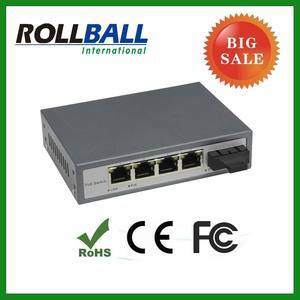 Alibaba.com offers 5,444 poe switch 48v products. About 62% of these are network switches, 1% are cctv camera. 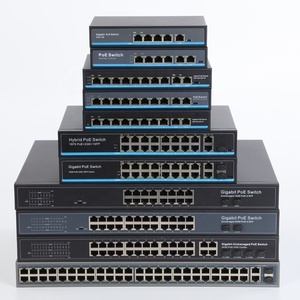 A wide variety of poe switch 48v options are available to you, such as ≤ 8, 24, and ≥ 48. You can also choose from full-duplex & half-duplex, full-duplex. As well as from 10/100mbps, 10/100/1000mbps. 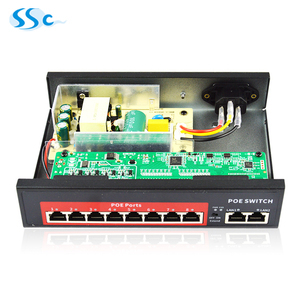 And whether poe switch 48v is free samples, or paid samples. There are 5,373 poe switch 48v suppliers, mainly located in Asia. The top supplying countries are China (Mainland), India, and Hong Kong, which supply 98%, 1%, and 1% of poe switch 48v respectively. 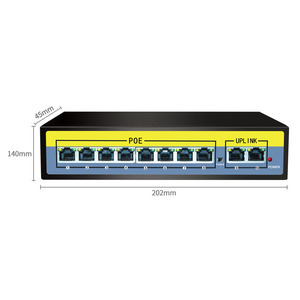 Poe switch 48v products are most popular in Domestic Market, North America, and Mid East. You can ensure product safety by selecting from certified suppliers, including 1,904 with ISO9001, 528 with Other, and 340 with ISO10012 certification.